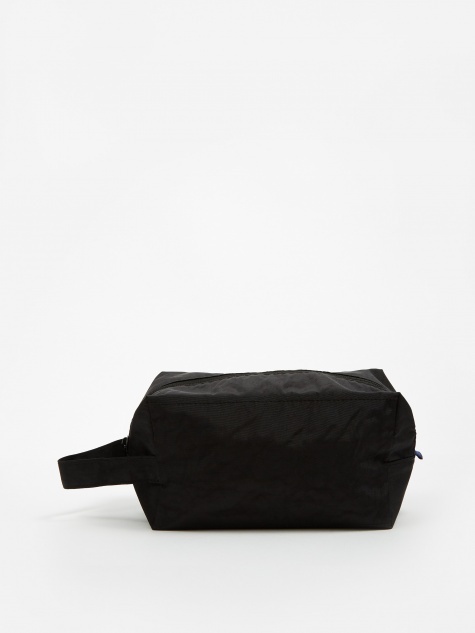 Baggu is a Californian bag manufacturer that began in 2007. Based in San Francisco, their vision is that everyone has a Baggu with them all the time. Their original and best-selling item is their namesake ripstop nylon shopping bag. Based on the construction of the plastic grocery bag, it is durable, lightweight and can hold 2-3 times more than a traditional grocery bag.